Tapouts Online Headquartered in the United Kingdom. Digital Market and business solutions that associate with its clients to build stronger, agiler and more innovative businesses. 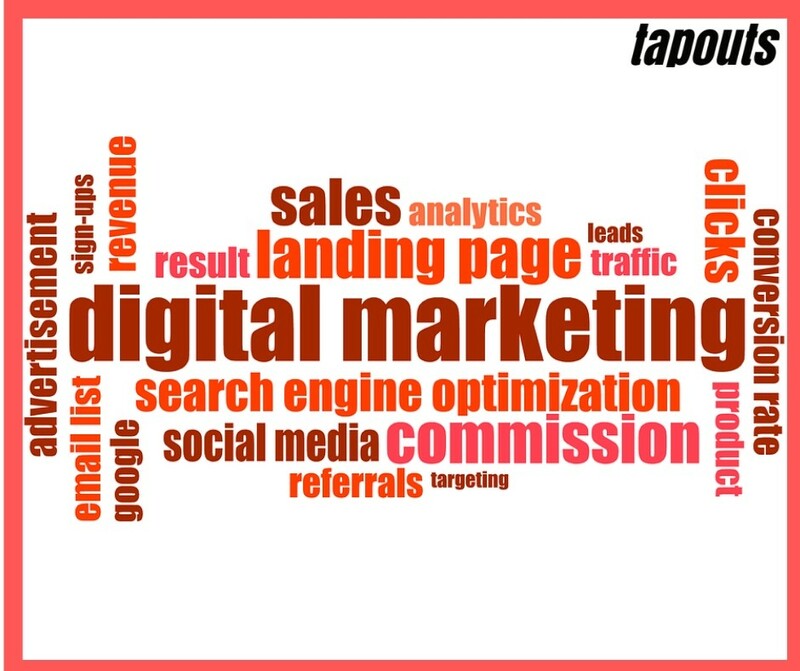 We enable clients in more than five countries to create and execute strategies for their digital Market like Google Adwords, SEO, SMO, development, and business process management.